When I was growing up, when I wanted to hang out with friends or go do something, I would pick up the phone and make some calls. Well you can still do that these days, but with the advent of the Internet and social media, there are lots of different ways to do that now. 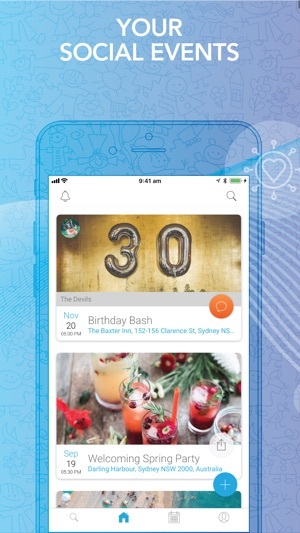 Today I am looking at Bsociable, a new social calendar app. This is a nice app and slightly different from the other social media apps I have reviewed for the site. After you download the app, you will need to setup an account. Once you have setup the preliminary account, you can send messages to friends (from the app) to invite them to use. As with any social media related app/service, you will need to have your friends on board. A word on your profile- you can set up your name, suburb, email, phone, partner info and dietary preferences. 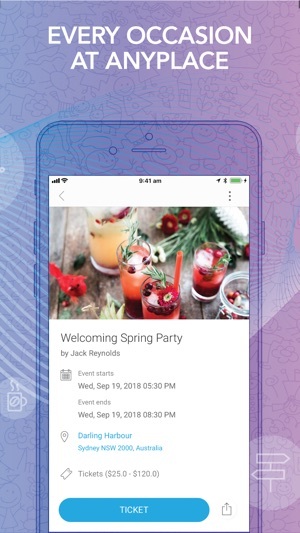 Within the app itself, you can setup location services, notification services, event reminders, auto accept group invites, and more. 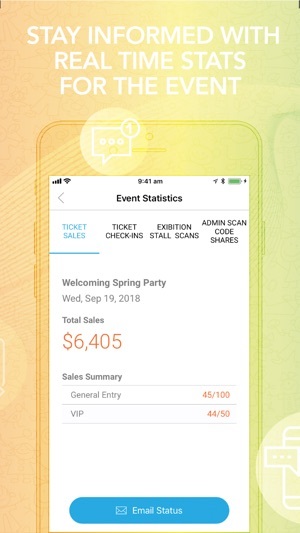 The main feature of the app is the New Event tab. When you are ready to setup an event, simply go to this tab. You will be asked to invite a friend or a group. If you do not have any groups yet, you can easily create them here. 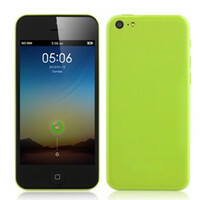 Once you have done that, then you can setup the details, such as time, date, place. An important note – if you do not have any friends on the app yet, you will not be able to create events. When you are done, you will be able to see via the calendar when your events are setup up for and then events you have been invited to. Plus if your friends gives you permission, you can view a friends’ calendar. This is a nice feature for planning purposes. Overall I like the idea behind the app. 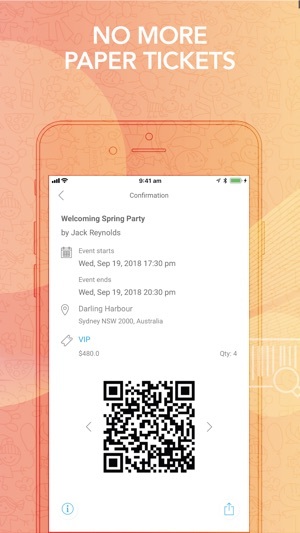 Bsociable is setup to help friends and family get their social calendars connected and make it easier to connect. 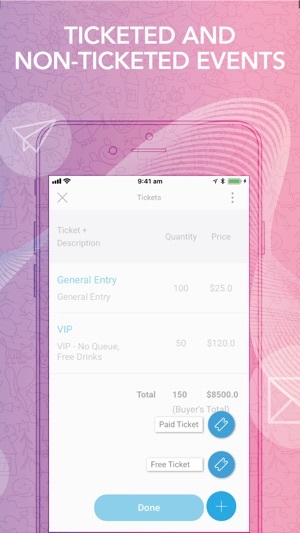 The simple design and ease of use should make this app successful. 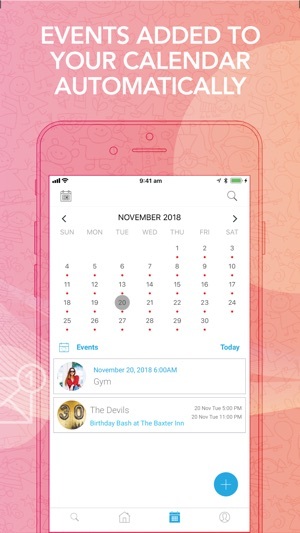 If you are looking for a social calendar app, you should try Bsociable. 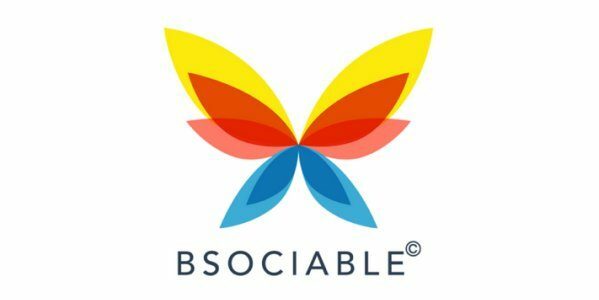 Bsociable is a new social organizer for you and your friends. Prev (AD) PlaynBrag… Nothing Brings Mates Together Like Sports, Bets and Banter!